The sun is out, the ground’s still moist from the ever-so-necessary rain, and it’s time to get your hands dirty again! First things first; seeds. Now is the time to think about what you want to eat from your garden, what will survive the chilly weather and what will be fruitful come spring! 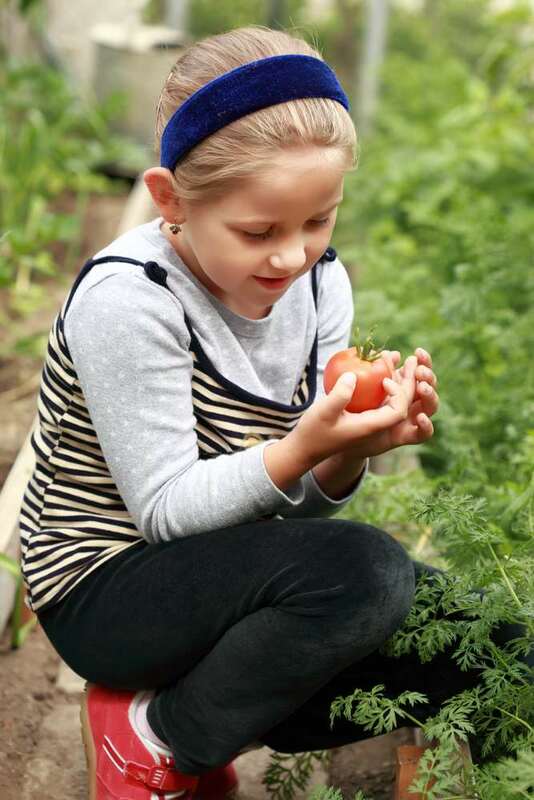 Review Healthy Planet’s Garden Based Lessons and Resources.